The new companion app for NBA 2K19 has arrived! 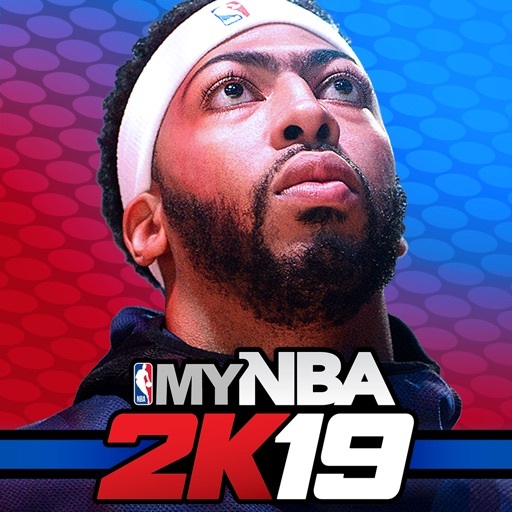 MyNBA2K19 is packed with features, including the ability to scan your face into NBA 2K19 from your mobile device, daily opportunities to earn Virtual Currency, and a collectible card battling game. Collect your favorite NBA superstars from the past and present and challenge other gamers across the globe in a variety of modes. Over 400 new cards are available for the 2018-2019 NBA season. INTEGRATION WITH NBA 2K19 Face Scanning with your mobile device. Put yourself into NBA 2K19 on Xbox One and PS4! Daily opportunities to earn Virtual Currency for NBA 2K19. UPDATED MODES Reigning Threes returns as a permanent mode! Earn unique points to spend in the Reigning Threes store each month. Invite teammates and friends to join you in 2 On 2 matches. DAILY AND WEEKLY EVENTS Earn in-game rewards by completing daily missions, and compete for top cards in weekly events including King of the Court, Gauntlet, and Rivals Clash.